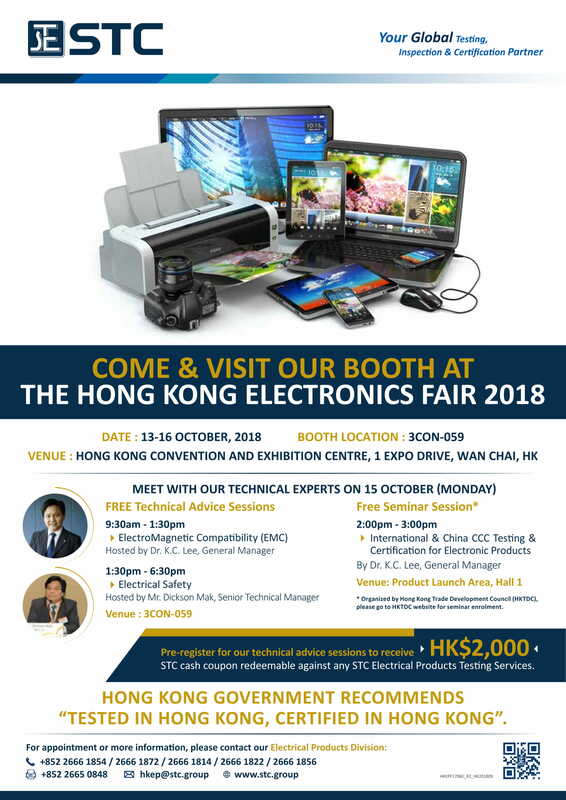 STC invites you to our booth 3CON-059 at the Hong Kong Electronics Fair (Autumn Edition), which is held at the Hong Kong Convention and Exhibition Centre from October 13-16, 2018. Come and meet with our technical experts at the free seminar and technical advice sessions on October 15 (Monday)! 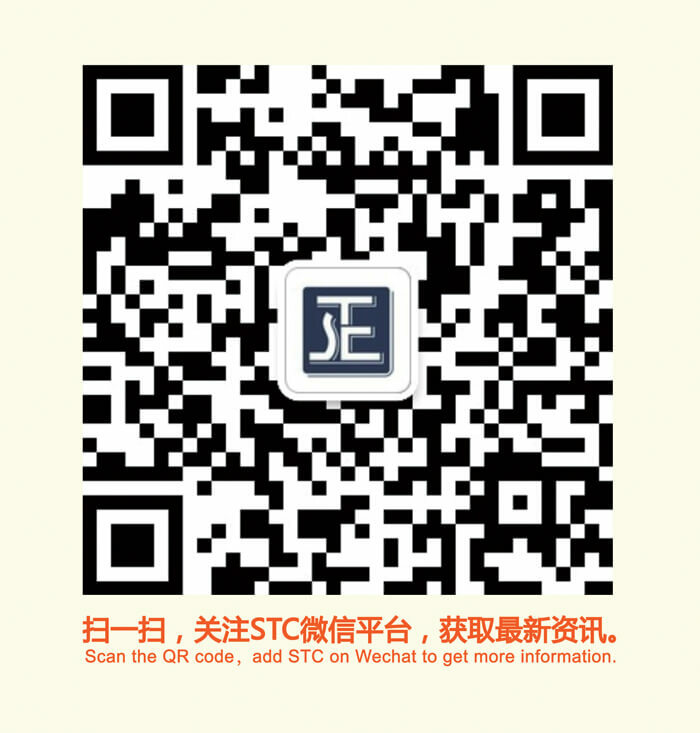 Pre-register for our technical advice sessions to receive HK$2,000 STC cash coupon redeemable against any STC Electrical Products Testing Services.